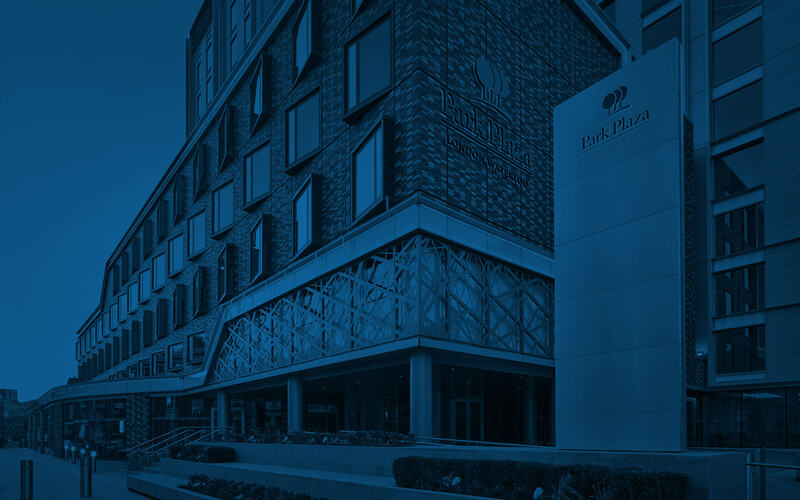 From Park Plaza London Waterloo, you can stroll through the streets of Central London to reach some of the city’s most-visited attractions, including Big Ben and the Houses of Parliament. Families can experience the thrills of the London Dungeon and explore the underwater world of SEA LIFE London Aquarium. Internationally acclaimed performances regularly grace the stages of the nearby National Theatre and Southbank Centre. First-class stores on Oxford and Regent streets attract discriminating shoppers. Still can’t decide? See the whole city from the top of the London Eye. If your plans take you farther afield, a quick walk will bring you to the London Waterloo Tube Station and railway station, with links to the south and southwest of the U.K.
For a movie experience like no other, visit the biggest screen in Britain. The place to explore the history and the future of British film and TV, BFI shows more than 2,000 classic and contemporary films every year. The official London residence of the royal family is perhaps best known for its legendary changing of the guard ceremony. You can explore and celebrate the life of Florence Nightingale—the founder of modern nursing—at this museum, which includes 800 of her letters. Let loose in this 3,000-square-metre indoor park, ideal for skateboarding and BMX. It also includes an art gallery, cinema screenings and live music. A deeply moving and intriguing museum, IWM preserves the stories of Britain’s armed conflicts from World War I to the present. Constructed beside the Thames in the 1200s, Lambeth is home to the Archbishop of Canterbury. Climb on board one of these intriguing land-and-water vehicles for a unique perspective on London. You can catch a glimpse of London’s landmarks like Big Ben and the London Eye from the back of a duck. You may have escaped the Great Fire, but watch out for Jack the Ripper! At the London Dungeon, you can tour 1,000 years of London’s underworld in 90 minutes and enjoy performances by live actors. From the top of Europe’s tallest Ferris wheel, you get a bird’s-eye view of London for up to 40 kilometres. Planning on seeing a show? The National Theatre, a globally recognised centre of artistic excellence, hosts 25 new productions each year. From its opening season in 1818 to the present day, The Old Vic theatre has brought fresh acting talent to the stage in London. A Thames landmark since the 1930s, Oxo Tower Wharf is now one of London’s most fashionable places to shop for jewellery, apparel and home goods. Come within inches of the extraordinary creatures from the kingdoms under the sea. SEA LIFE is a never-to-be-forgotten experience for all ages. Whether you’re on a weekend break or you came from far, far away, there’s no better London adventure than a day with the world’s best-loved ogre. Buzzing with the sounds of world-class talent, Southbank Centre includes the Royal Festival Hall, the Hayward Gallery and the Poetry Library. Take in a concert, show or festival while you’re in London.